Silvers only, as this will be mailed COD. Bump for 24 hours left. Current high bidder is Kegan unless Nick re-bids as silver since I don't feel like doing a micro-transaction over paypal for this thing. Last Bump, 6 hours left. 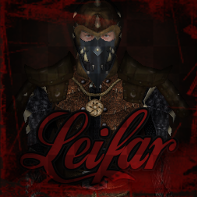 Current high bidder is Leifar at 10s.